It’s been ages since I posted. Sorry! But it’s been a terribly busy and exciting time. My fantastically talented husbands latest film had its international premier at The Sundance Film Festival, how amazing is that! So of course we had to go. So at the beginning of January we headed off to LA for week, Glenn was busy busy in meetings and I was busy busy falling in love with the city. 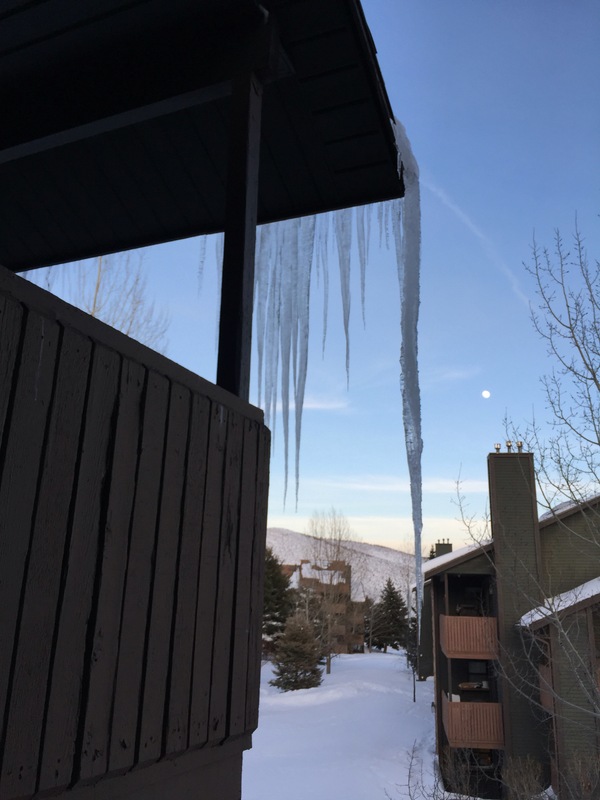 Then we had to get to Park City, Utah for the festival. So instead of flying up we drove up, it’s an 11 hour drive that we did over 3 days and it was one of the most incredible three days, apart from night one when the motel was so bad I slept in my clothes! But some of the vistas that we encountered were truly majestic. The Mojave Dessert is breath taking and so vast it’s hard to imagine, you could drive for hours and not encounter a single town. 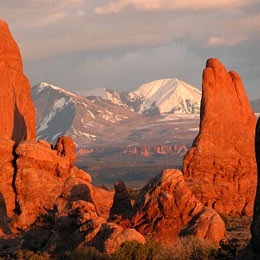 But by far Utah is the most beautiful place I’ve ever been, Mother Nature really spoiled us with her views. If you ever get the chance to go there I highly recommend it. Below are some of the photos of the incredible view. We drove from 25• to -10• in the same state! Unbelievable really. After Sundance we went to Vegas for a couple of days, I’d been there before for a friends wedding and loved every second. This time it had lost some of its sparkle, the fact that we lost our shirts didn’t help! After the trip home I had three hours to get ready for work and I’ve been working ever since, every day. This is amazing but I’m working very long hours and and every day. So my skin is really feeling the brunt of my busy schedule so I’m using all the products in my arsenal to keep it hydrated. This new serum from Delarom is all kinds of brilliant. 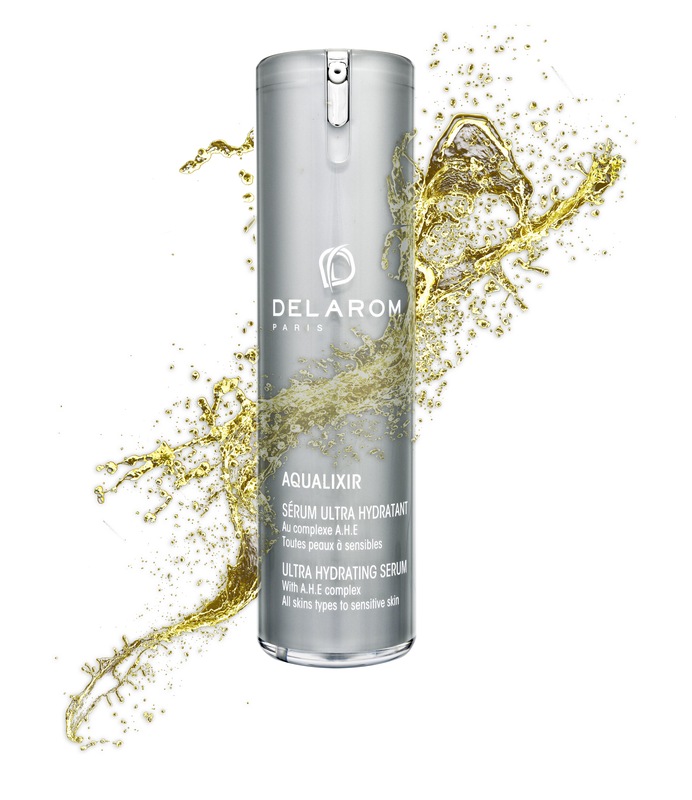 Delarom Aqualixir is based on a unique combination of hyaluronic acid, which is proven to hydrate your skin up to 600%, and essential oils. The oils work to detoxify, drain and oxygenate skin cells, whilst the hyaluronic acid allows the product to hydrate deep into the skin. It has a light texture which is absorbed really quick so perfect to add into your routine before applying makeup. You can get it in beauty salons all over the country and it will cost €77.00. 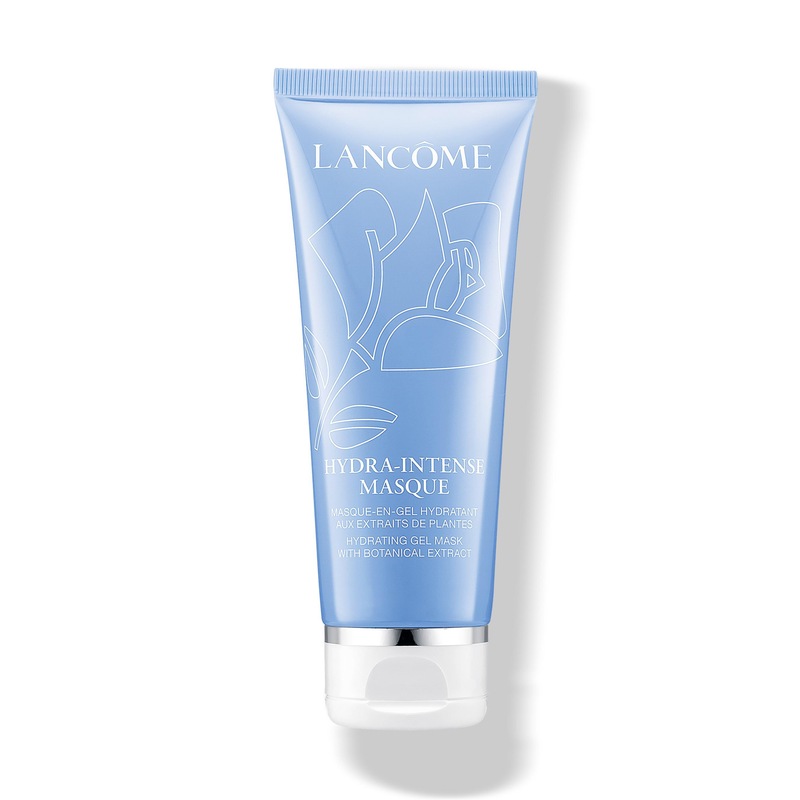 An old favourite of mine from Lancome, Hydra Intense is possibly the best hydration mask on the market. It’s light in texture and when you apply it in a thin layer most of it actually sinks into your skin, well if it’s dehydrated like mine. Then just wipe it off with some cotton. It’s perfect and available nationwide at all Lancôme outlets.